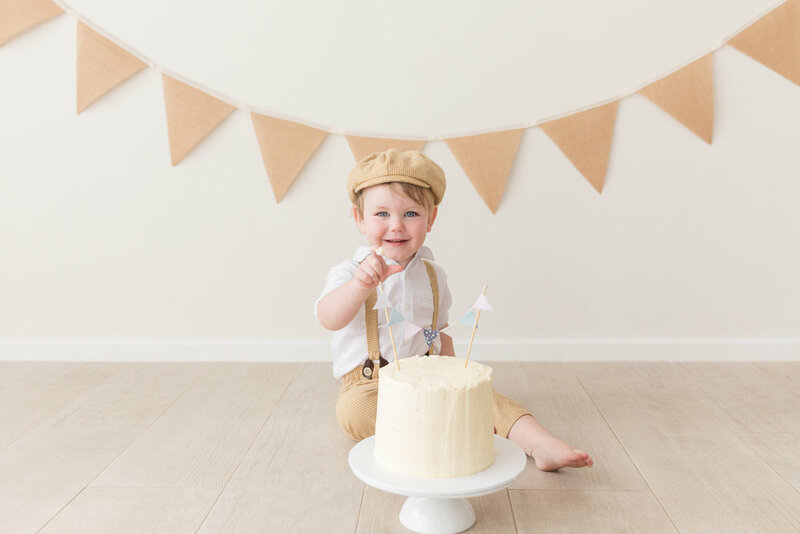 A cake smash session is a great way to celebrate your child’s birthday and is a fun alternative to a typical portrait session. Sessions are held indoors in our beautiful natural light studio. 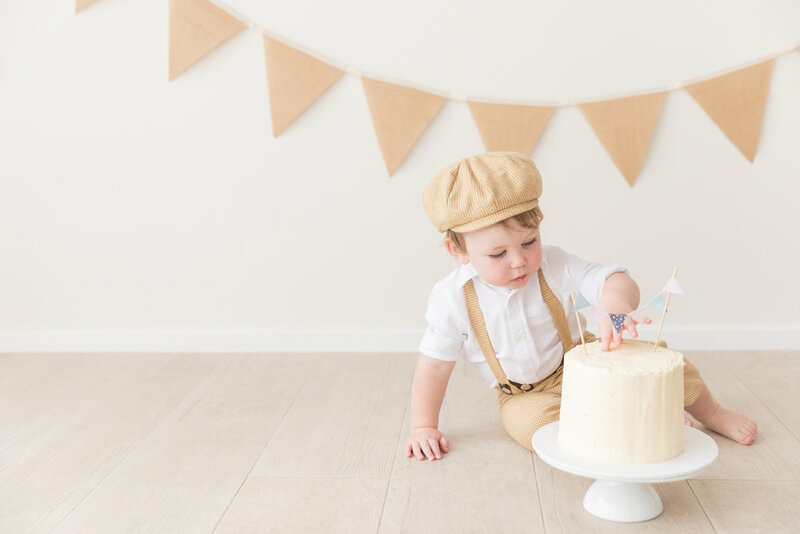 The session includes family portraits, individual photos of your baby, followed by the cake smash and pictures in the cute bathtub at the end! Check out an entire gallery here. 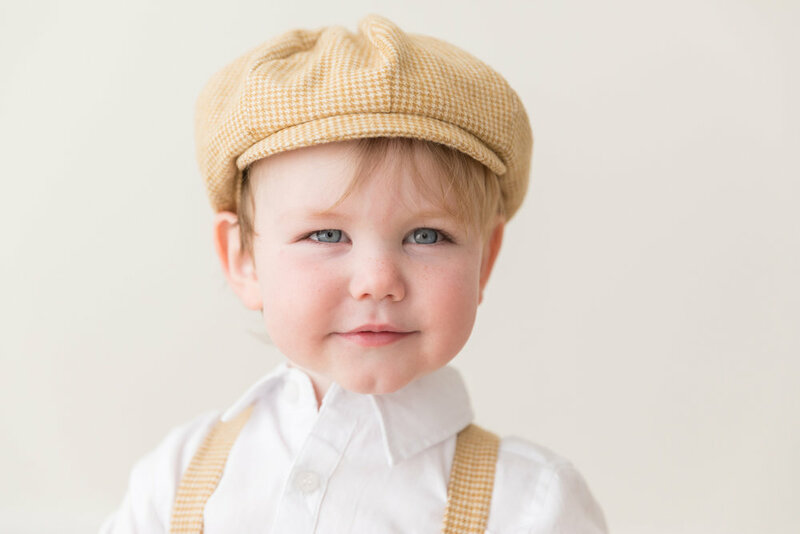 Price: $450 - includes session fee, at least 50 professionally edited high resolution images, delivered via online gallery for you to print and share as you please. The fee also includes the cake, bunting and cute outfits we have in the studio.